What do we want to experience when we sit down in front of a system and fire it up? Involvement! 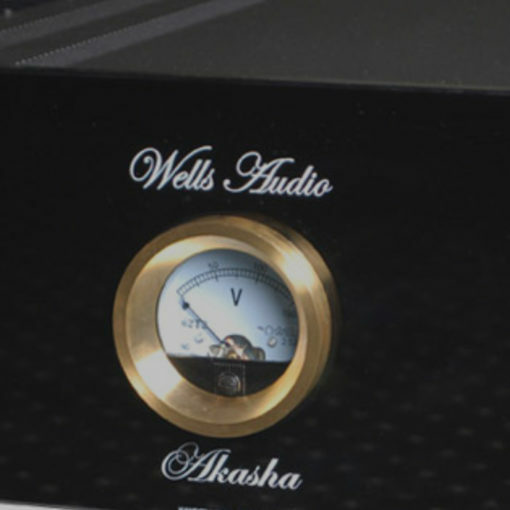 The Wells Audio AKASHA amplifier delivers unlike any amplifier before. Velvety, sweet, palpable, harmonically-rich, Akasha bursts with tonal colors and explodes with micro and macro dynamics. With a sense of beauty and a dimension of natural realism not achieved by other solid state designs, the Akasha is a unique combination of detail and beauty–an addictive sounding amplifier that must be experienced!